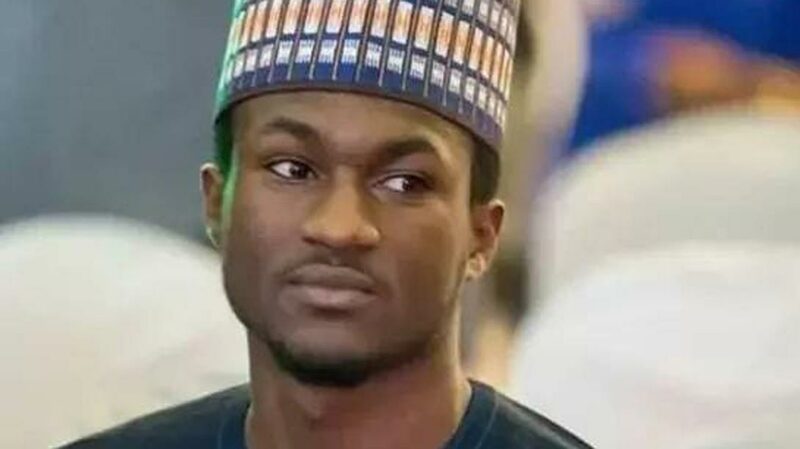 Doctors at the Cedarcrest Hospital in Abuja have discharged the son of the President, Yusuf Buhari, from the hospital after undergoing successful emergency operations. 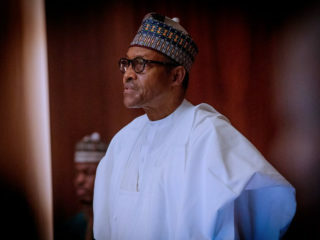 Apparently excited by the development, President Muhammadu Buhari, his wife, Aisha, and the entire family, yesterday expressed gratitude to “all men and women of goodwill, both within and outside the country, for their prayers and best wishes,” which, they said, have now seen Yusuf being discharged from hospital. The statement quoted the first family as also expressing appreciation for the overwhelming show of love and solidarity that had come their way since Yusuf was involved in a motorcycle crash on December 26, last year. 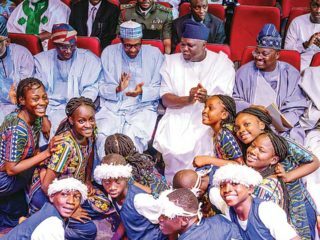 “We thank Nigerians from all walks of life, both within and outside the country, leaders of many foreign countries, groups, organisations, individuals and many others, who prayed, visited, sent messages and generally stood by us at the trying time,” the family said, praying that Almighty Allah would reward them all. 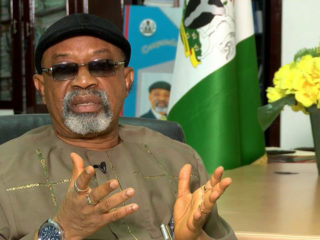 But an online news organisation yesterday said contrary to the statement, it gathered that Yusuf was ferried out of Nigeria through the Presidential Wing of the Nnamdi Azikiwe International Airport early the morning. 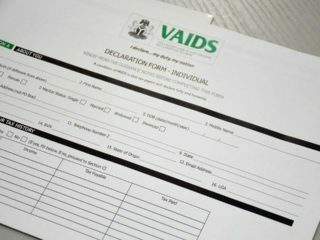 This version could not be confirmed at press time, but it is not the first time stories of his been transferred abroad to continue treatment would be reported.